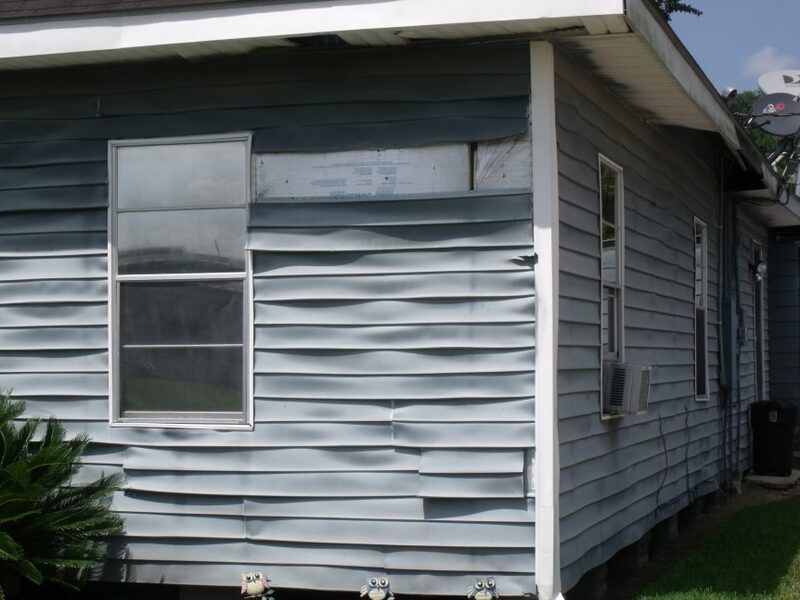 IT STARTED WITH THE HOMEOWNERS VINYL SIDING STARTING TO WRINKLE. 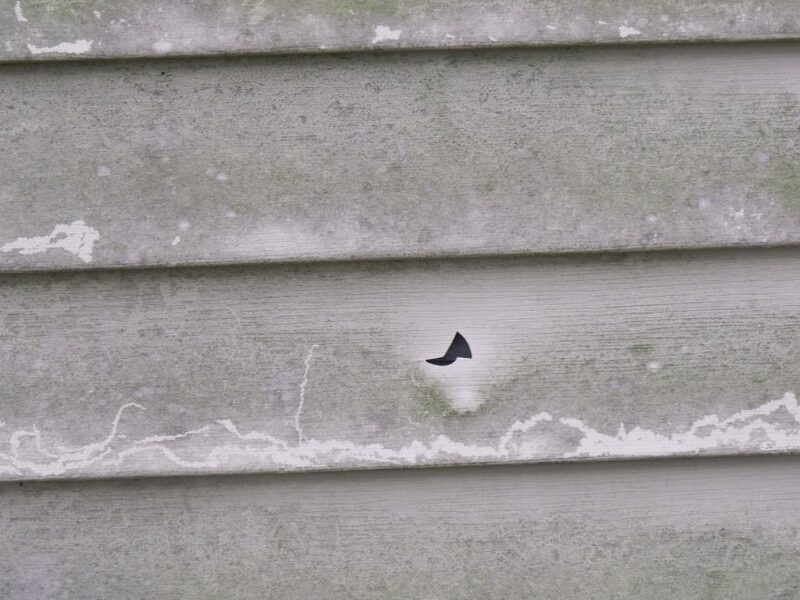 VINYL SIDING – A CLAIM THAT WAS DENIED STATING IT WAS DUE TO ELEMENTS IN THE AIR!! 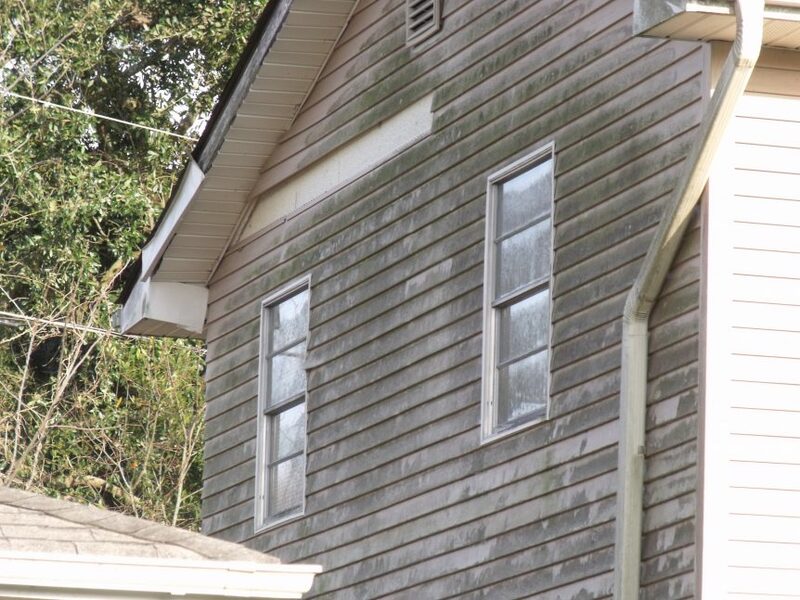 CEMENT BOARD – WILL IT STAND UP TO WET AND DRY CLIMATES? 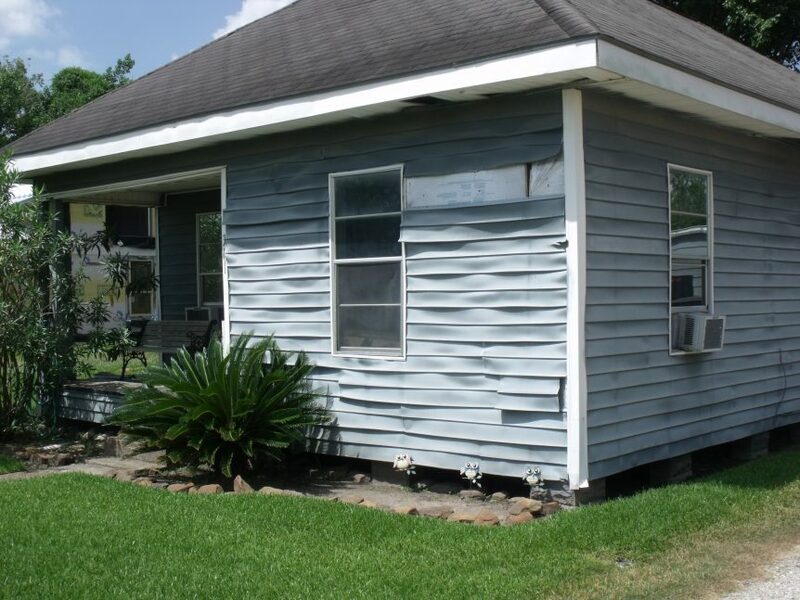 STEEL SIDING – THE TIME IS NOW! 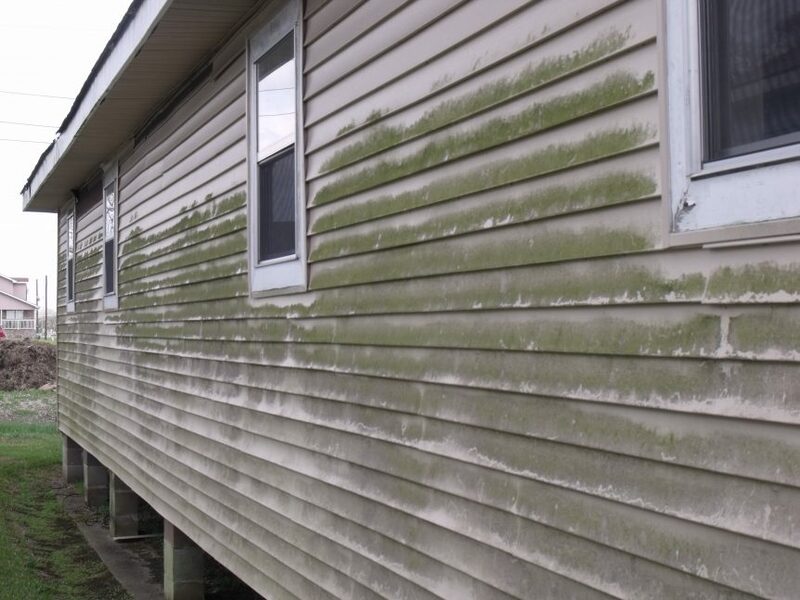 How To Clean Your Vinyl Siding – Labor Intensive To Say The Least, & No Pressure Washing Allowed If You Want To Keep That Warranty! 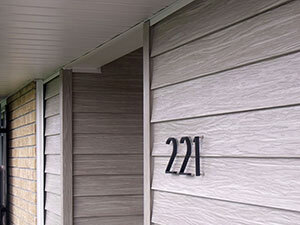 Vinyl Siding – Colors Aren’t Capable Of Withstanding The Intensity of The Sun Resulting in Faded Colors. 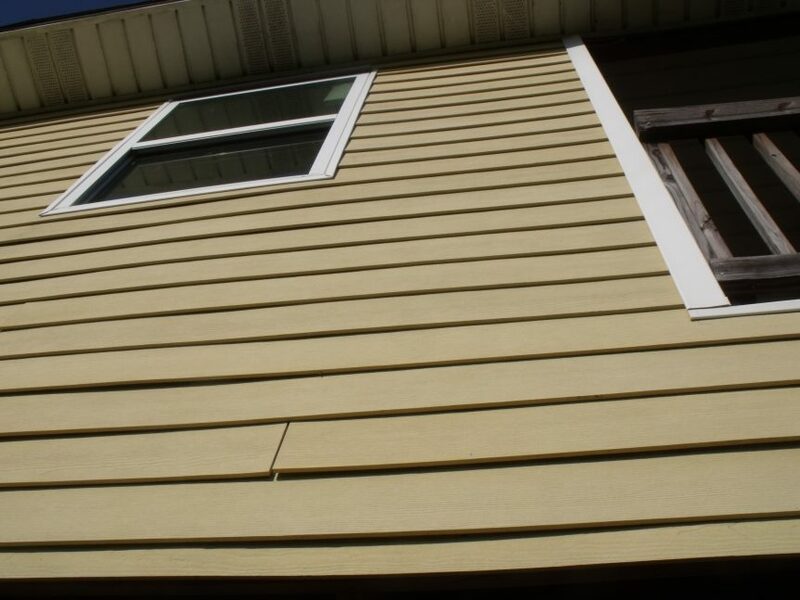 Vinyl Siding Manufacturers Are Facing A Potential Lawsuit. 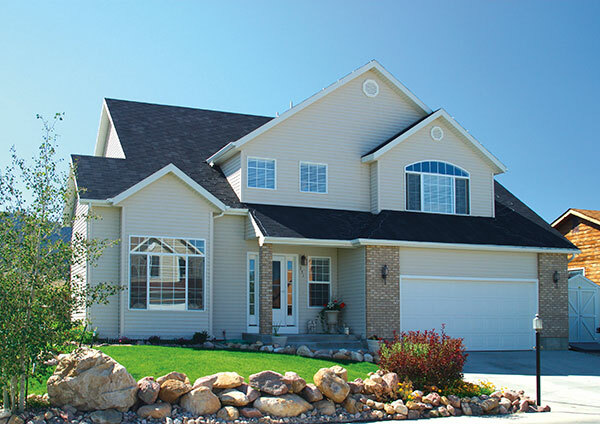 Cement Board – Did You Know It Is NOT Maintanence Free? 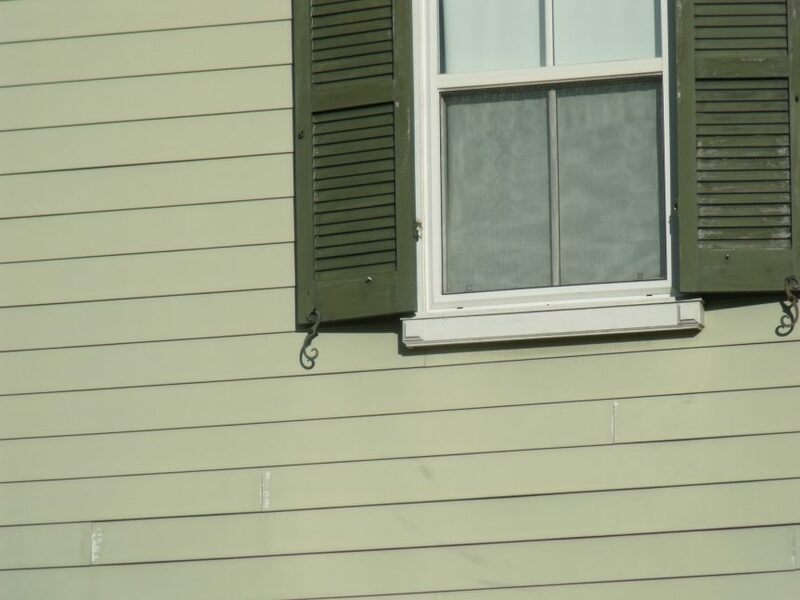 What Is The Cause of That Warped Vinyl Siding?